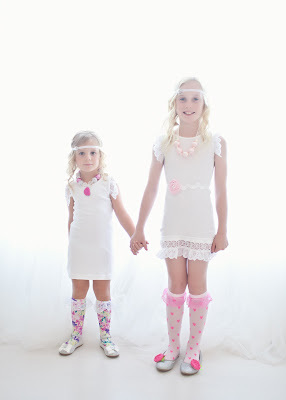 These unique lace knee socks are perfect paired with shorts, skirts or a dress! 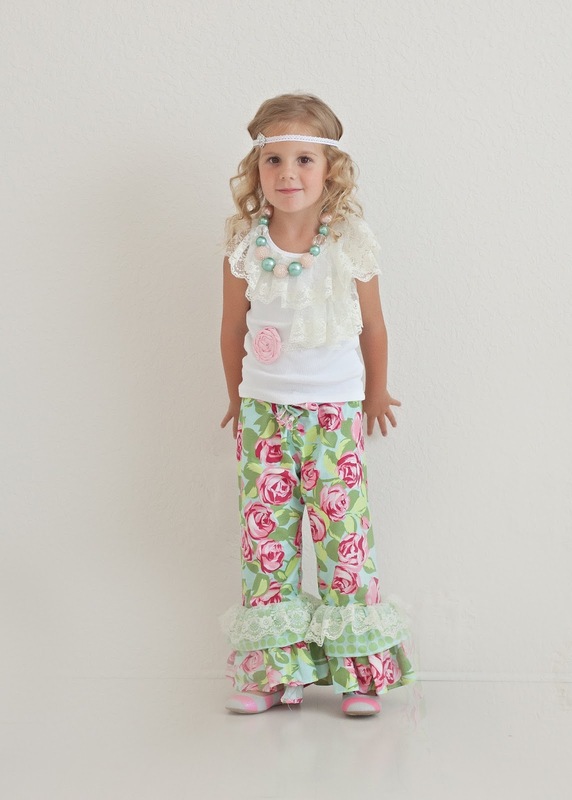 These also look amazing worn with boots! 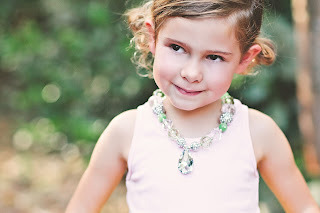 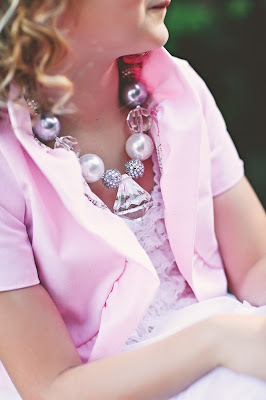 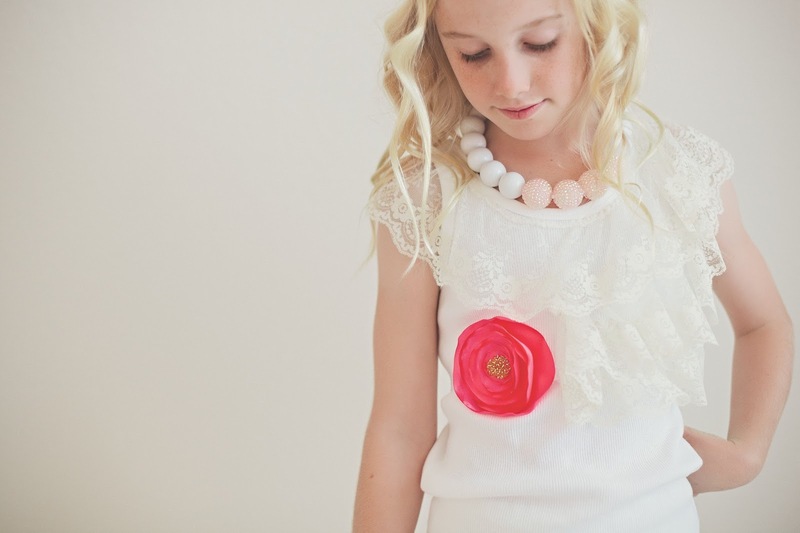 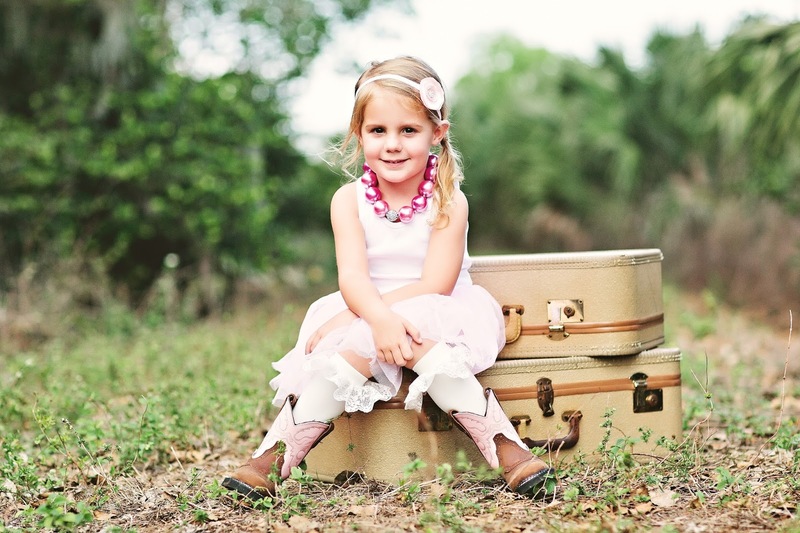 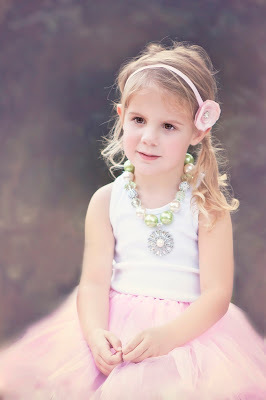 Chunky Neckalces and Accessories every little girl will love! 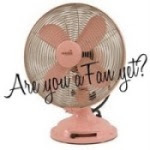 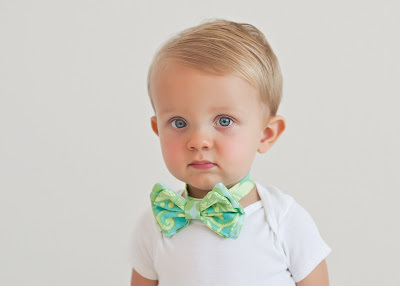 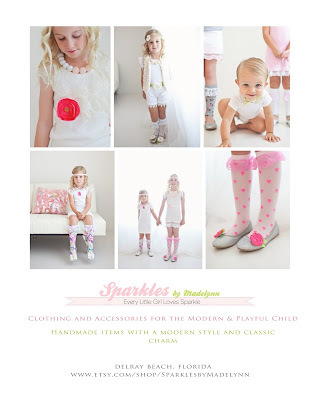 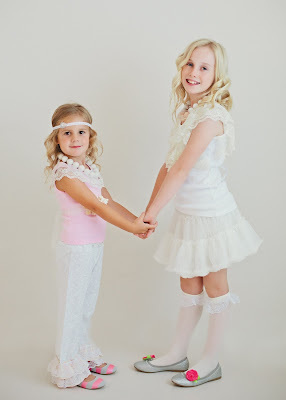 Fun clothing for the modern and playful child including bowties, tops, skirts, shorts, pants and dresses!